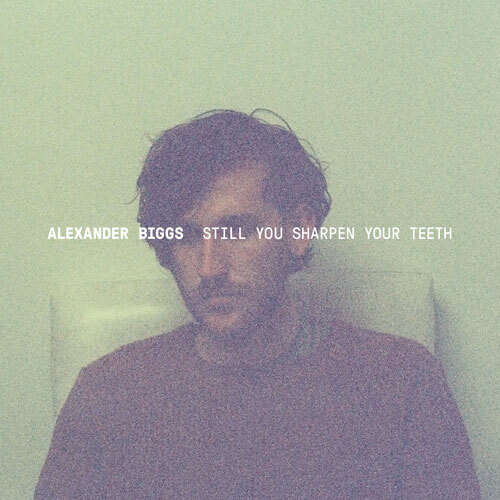 Melbourne artist Alexander Biggs has a clear vision for his new music; emotionally tuned, melodically captivating, and philosophically grounded. 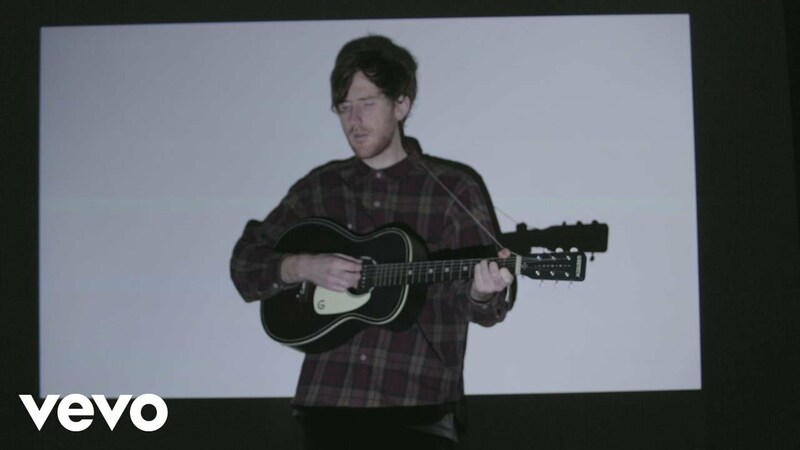 With the release of his new single ‘Figure It Out’, the singer-songwriter emerges from a place of fear and uncertainty with hope and self-acceptance. It’s been a long and winding journey for the 23-year-old creative, who grew up playing classical piano in rural Victoria. 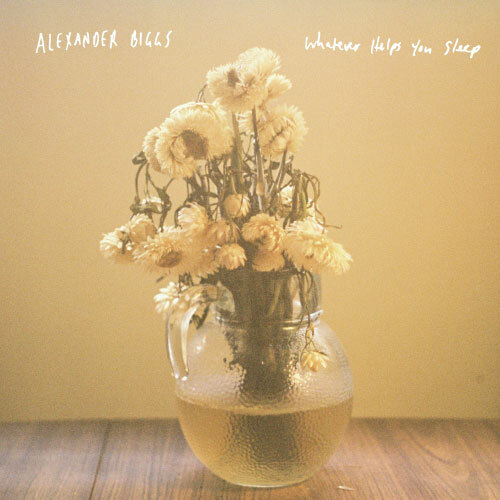 Alexander’s first singles, ‘Tidal Wave’ and ‘Out In The Dark’, received global airplay on Triple J, BBC Radio 1 and KCRW, and have had more than 1.5 million streams on Spotify, entering viral charts in Australia, the US, the UK and Poland. 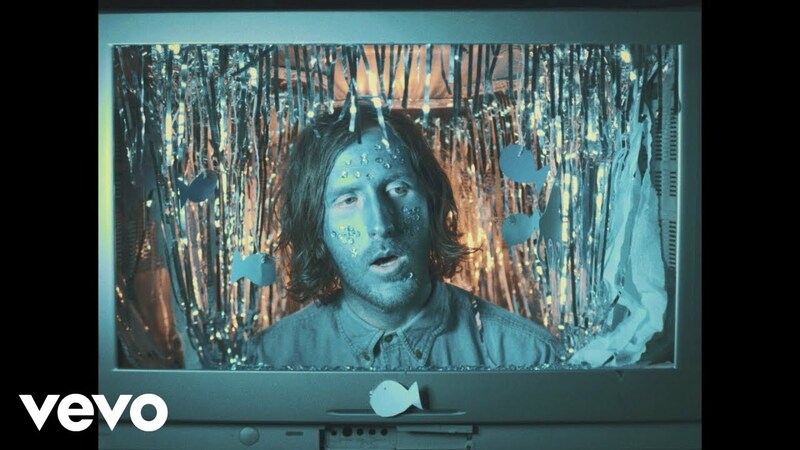 The past year has also seen Alexander hone his live talents, with a myriad of support slots for artists including Evan Dando, Frightened Rabbit and Gretta Ray. 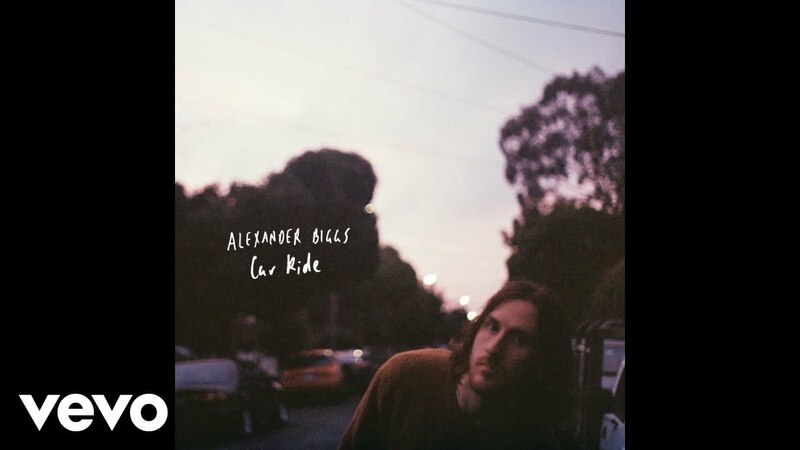 After announcing his signing to Sony Music Australia in January 2017, Alexander debuted his new live show, with a full band, to a sold-out audience at The Gasometer Upstairs in Melbourne. It’s clear that Alexander’s journey up until now has been one of constantly learning, questioning and, more recently, coming to terms with his rapidly changing environment. 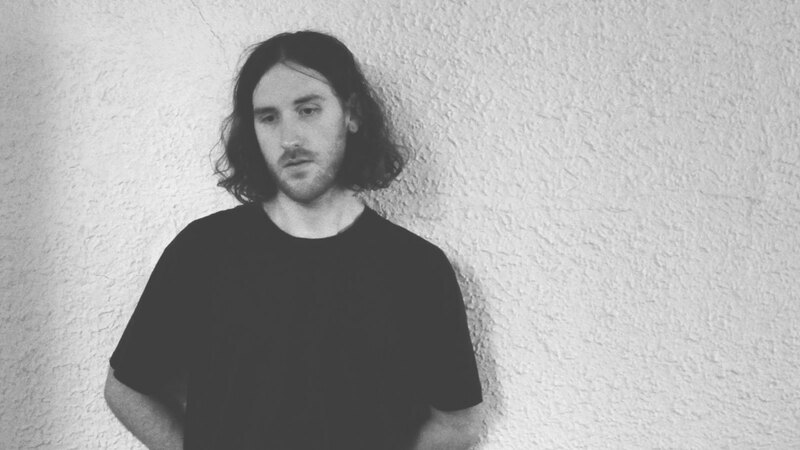 That sense of resolve is richly felt on ‘Figure It Out’, equal parts intimate and relatable. 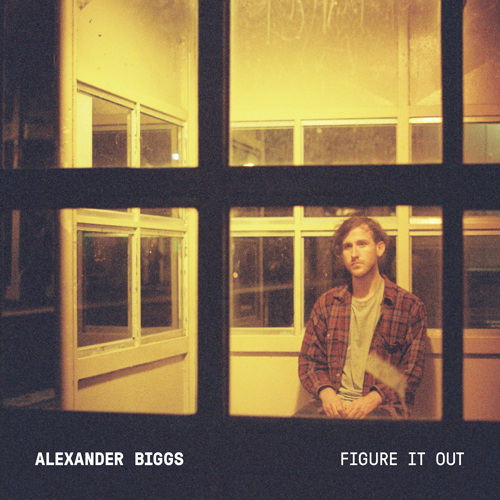 Described as the “dark horse” of his forthcoming debut EP, ’Figure It Out’ arose out of hesitation and doubt. “I was facing a lot of conflict in my life,” he says. “Mostly about my music. 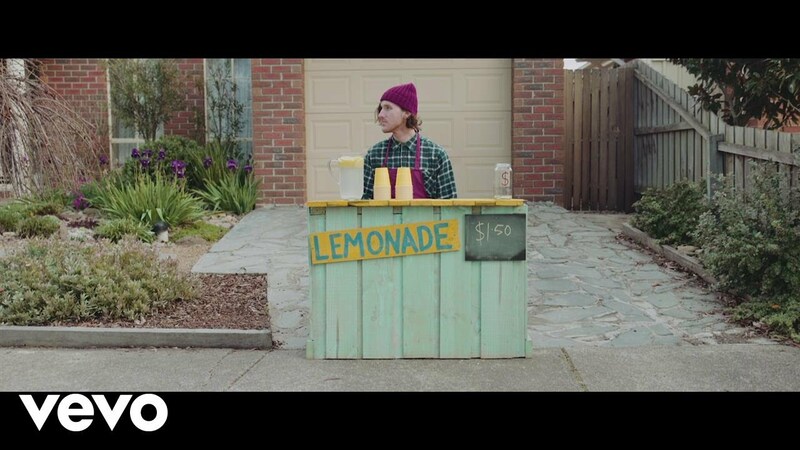 I was worried about how people would see me now that I’m not just this guy making songs out of his bedroom anymore.